Region 213's Photo Day for MY2016 has been scheduled for October 1st. 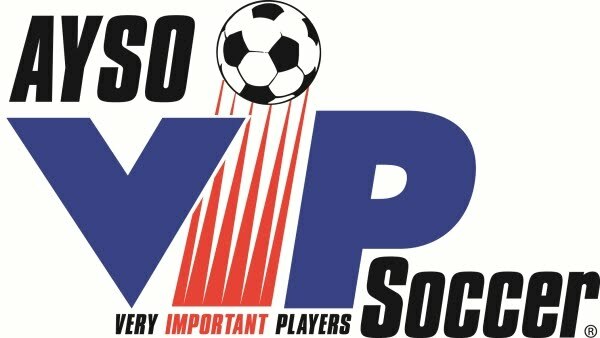 The location is at Harvard Park, field D.
Please do not walk on the soccer field. You will be in the background of someone's picture! Stay on the sidewalks and walk around the field. Parking is going to be issue. Please allow yourself additional time to park near the community center and to walk across the park to soccer field D (near the corner of Walnut and Harvard). 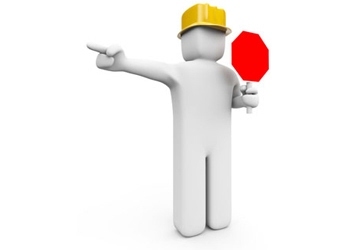 Make sure the entire team is there and ready to go about 10-15 minutes before your scheduled time since sometimes they are running ahead of schedule. No vinyl banners - the photographers will not allow you to have a vinyl banner in the team picture. The envelopes need to be completed before your child shows up. As a recommendation, have the team parent collect all of the envelopes a few days before photo day (at a practice). Then, the team parent brings all of the envelopes and distributes them to the players immediately before they enter the picture taking area. Some extra envelopes will be available at the check-in table. We recommend sending the team parent to the check-in table to get additional envelopes rather than each parent. Parents and others are reminded: do not take pictures while the photographers are taking pictures. Only players and the coaches are allowed in the picture taking area. Parents are not allowed in the picture taking area. My name is Kathy Burkett and I am the 2016 Picture Day Coordinator for AYSO Region 213. - Please take into account your child's scheduled game that day when selecting a shift as we don't want you to miss their game. - Please leave extra time for finding a parking spot as the park gets very busy on picture day. - We are asking all volunteers to wear grey shirts, if possible, so they are easily noticeable by the coaches and other volunteers. - Please provide me with your cell phone number in your reply. - I will be providing donuts in the morning and cold water throughout the day for all volunteers. Please let me know if you are able to help on Picture Day and which shift you would prefer. 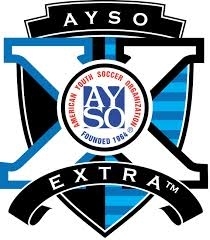 Remember AYSO is run by parent volunteers and every family is required to donate their time towards AYSO, this is a fun and easy way to volunteer. Let's help our kids have a smooth and quick picture day experience. Thanks in advance for your assistance and I look forward to working with you on the that day. You can contact me at burkett.family@sbcglobal.net. The schedule will be listed [here].